name is George Wesley; I am the owner and operator of GMW Productions Entertainment Mobile DJ service in the Valley. mobile business was started in 1981while serving overseas in the military. I have played for the March of Dimes walk-a-thong since 2008, donating my time for the children in the Valley. As a veteran-owned business, I also donate my time to honor fellow military members in our community by teaming up with companies like Home Depot® at an annual veterans' charity event. 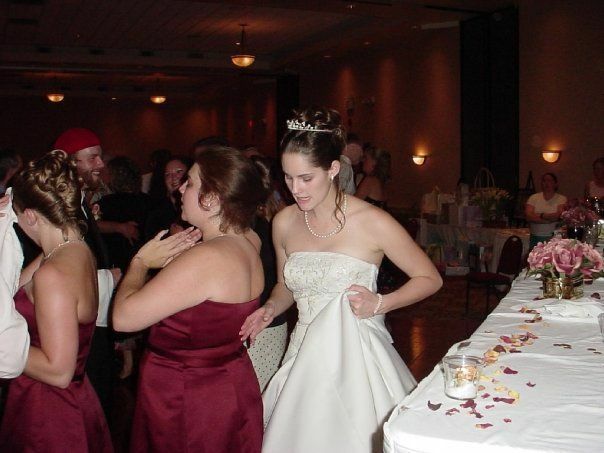 I provide services as a Wedding Coordinator, Disc Jockey, and Master of Ceremonies. company is covered by liability insurance from USAA Insurance. I provide a large digital music library of radio play songs in several styles. I use only professional DJ equipment at all events; this includes a back-up system, and LED lighting. I also offer uplighting. Music has always been a passion for me, so as a DJ I do what I do best, making people happy. I perform at all types of venues both large and small, so the size of your event is not an issue. I take pride in getting to know my customers wants and needs prior to their special day. We look forward to the opportunity of sitting down with you and outlining our services, and prices. 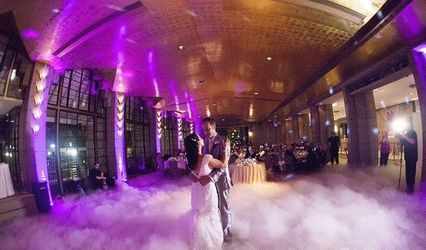 Typical pricing for a 4-hour wedding reception starts at $500, while a typical 2-hour wedding ceremony at another location will start at $150 depending on your sound requirements, and location. So, please give us a call at 623-332-4856 or email us at wesley9@cox.net, to set-up a date. 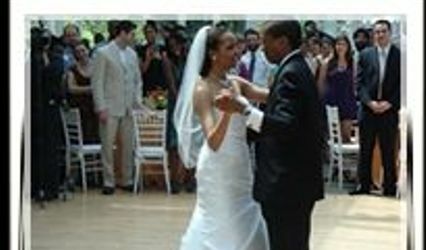 Also, you can visit our web site at www.gmwprodj.com for more information. DJ Wes did a great job. We will definitely hire him again for another party. He quickly read the crowd, and knew exactly what type of music to play (how loud/how soft), and interacted nicely with our family and friends. DJ Wes made our party a true success. Thank you, DJ Wes! Wes was simply awesome. During the wedding/ reception he worked the crowd engaging them and drawing all attending into the event. I would totally recommend him to anyone planning for and wanting to have a very fun event!! Wes is awesome every time I have used him. Last time was for my wedding, all ages loved him, and 5 have requested to book him for there event. He is the best.